MAGCO CRANES offer a wide range of Flexible Brake Drum pin bush couplings which are been installed between the gear box & Motor that transmit torque through the high tensile steel bolts. 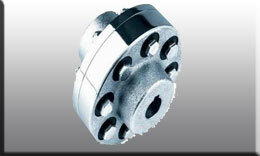 Our flexible pin bush couplings are characterized by high absorbing power of stock loads, non abrasive nature and anti corrosive nature. 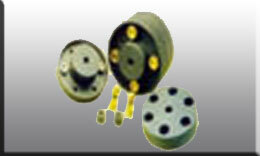 We stand in the midst of supreme pb pin bush couplings suppliers based in india.